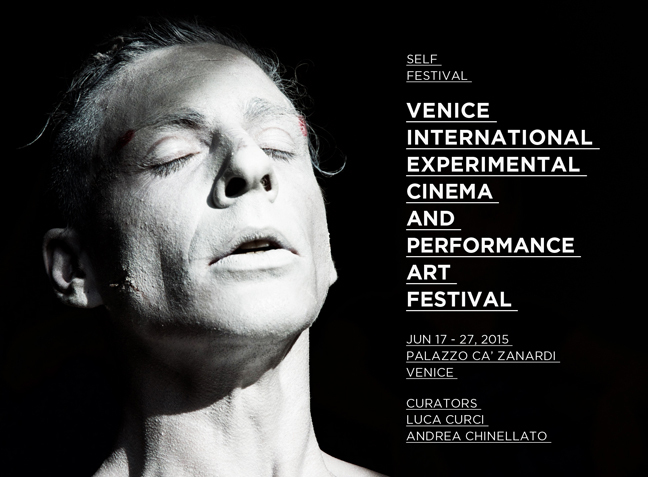 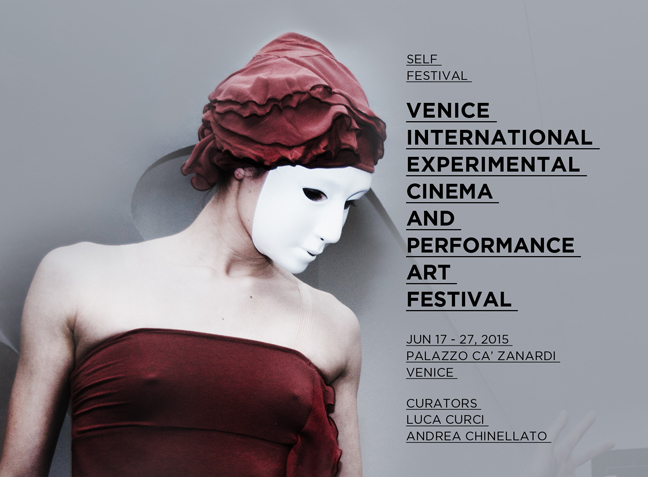 Venice International Experimental Cinema and Performance Art Festival, international festival of experimental cinema, video art and performance art, hosted in Venice, at Palazzo Ca’ Zanardi from the 17th to the 27th of June 2015. 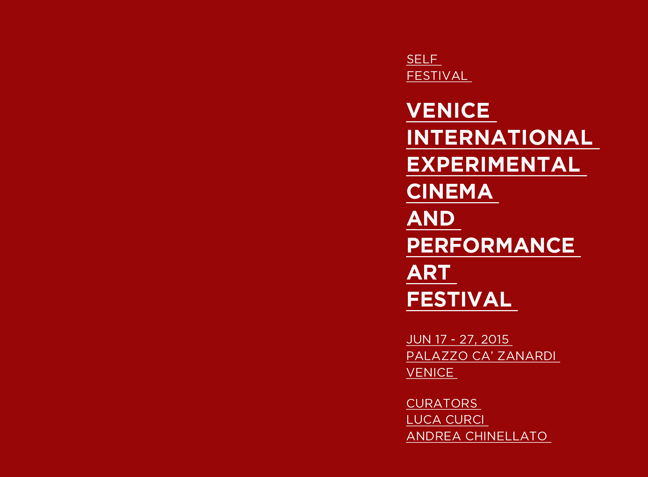 It will be the first event of a cycle of 3 appointments organized in June, July and August 2015. 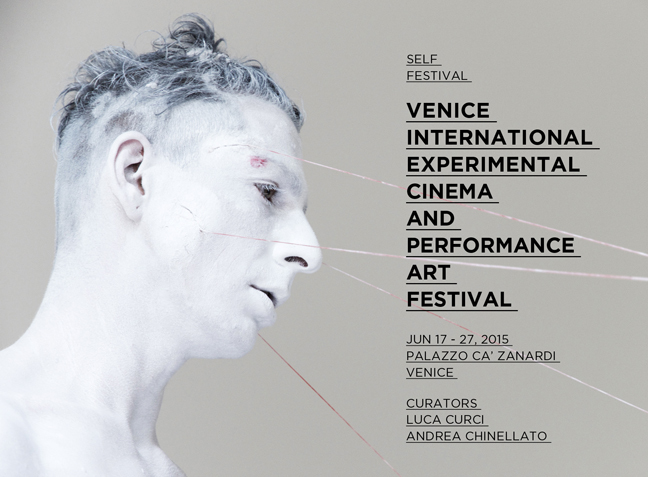 The festival consists of three days dedicated to live art performances and experimental movies screenings; video art works will be screened until June 27, 2015 during “SELF PORTRAITS – Inner Feelings” exhibition. 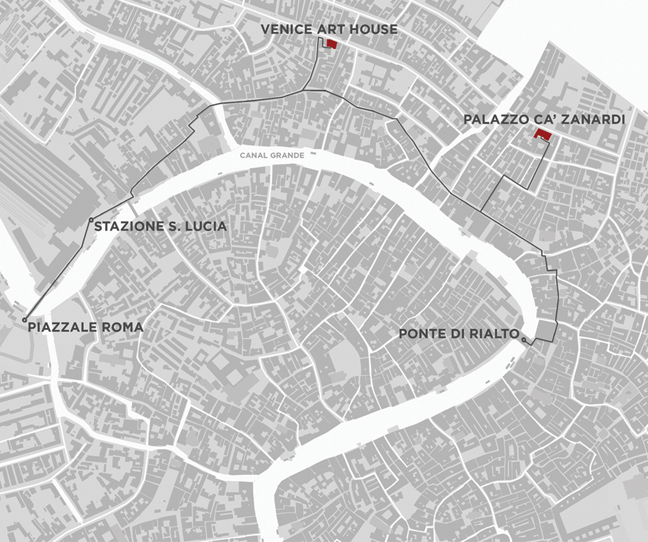 The opening of the event will be on June 17, 2015 at Palazzo Ca’ Zanardi, starting from 06.00 PM (free entry).